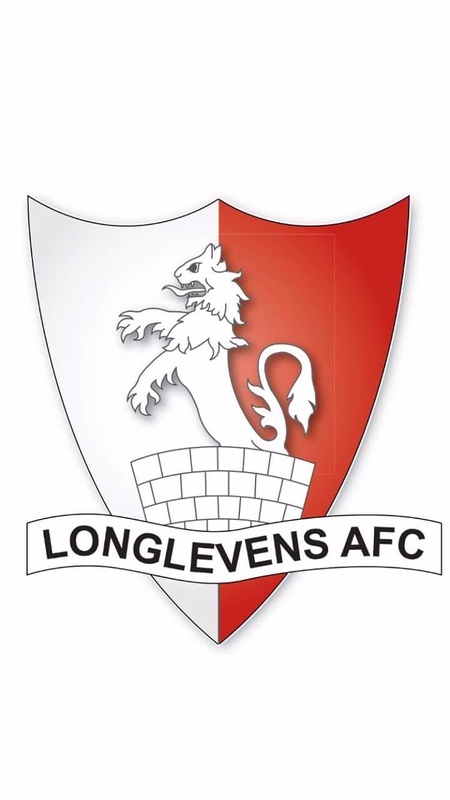 The Club, in its current format, was formed in 1954, although we believe that a Longlevens team had been in existence before the Second World War, but that it folded in 1952, although we have never been able to confirm this through official records. We graduated into the Gloucestershire Norther Senior League, but then spent the next forty years, or so, trying to progress from there. As Football evolved, with the adoption of the Pyramid System and the formal Grading of Clubs, we found our route to ‘the next level’ cut off, due to the facilities at our Club HQ. However, as a result of development, involving the Gloucester City Council, the Ibis Hotel was built, alongside a football facility which was capable of being developed to suit the requirements of the higher leagues and we were fortunate to be granted an annual lease, after applications from several local sides. From there, given our previous progress, things took off at alarming pace, after we were elected to the Gloucestershire County League in season 2011/12. Our first season saw us finish fifth, but, we then surprised everyone, including ourselves, when we won it the following season, after completing a tremendous run that took us from the bottom four, in November, to the League Title. Due to our position, pre-Christmas, we had not contemplated any application to join the Hellenic League, but the following season we repeated our success, having made the relevant application and we were pleased to be accepted into the Hellenic League, in Division One West. If we had surprised ourselves with our performances in the Gloucestershire County League, then I think that to win Division One West in our first season was beyond everyone’s expectations and so, in Season 2015/16 we found ourselves playing in the Premier Division of the Hellenic League, sponsored by UHL Sport. Therefore, in just five years, we have effectively been promoted four times and although our performances on the pitch have secured this rise, it is probably fair to say that the infra-structure of the Club has struggled a little to match the set-up of well-established Clubs, such as we meet in the Premier Division of the Hellenic League, but we are trying hard to improve on this side of things. Having acknowledged that it was only due to our securing the lease at Sawmills that allowed to start this journey, it is only right to pay tribute to our major sponsors - E.G. Carter and Company Limited (probably better known simply as Carter Construction) because without their input – which is still ongoing - both financial and with the provision of man-power, we would not have been able to meet the ground improvements necessary for both the County and Hellenic Leagues. However, as Club President with over forty years at the Club, it was also gratifying to see the amount of work that was put in by Club members to make the necessary ground improvements, although we recognise there is still work to be completed. Special mention has to be made to James French, our First Team Manager, who has transitioned from player, through player-manager, to manager and although this isn’t the platform to name everyone individually, he has put together a strong support team and the Club is currently blessed with a really strong management team and dedicated back-up on the administration side. We also run four other adult male sides, as well as an adult Ladies side and we are establishing a ‘ladies’ U12 side as well. Historically, our representation at youth level has been somewhat variable, we have had some very successful youth teams in the past, but these teams have tended to be been transitional and we have not been able to sustain teams at all levels. However, as part of our plans that saw us achieve Charter Standard Development Status, we implemented a structure that should see a steady influx of youth teams in future seasons, which can only be good for our future and it would seem that in future years, the major problem will be providing sufficient pitches for this rapidly growing section of the Club.